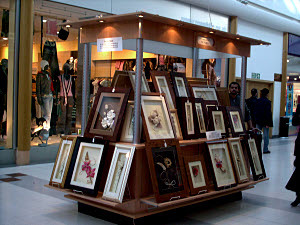 Bring your Business to the focus of the Huddersfield shoppers by renting a RMU (Retail Merchandising Unit) in the centre of the Mall from only £350 + VAT per week. Kingsgate Shopping Centre is home to top brands such as House of Fraser, TK Maxx, River Island, Topshop, Pandora and many more. 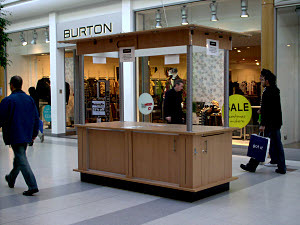 Kingsgate RMU's are situated in busy areas benefiting from high footfall, ideal for local retailers with specialist product promotions, product launches and those who wish to test their market. Payments are required in advance and each trader must have public liability insurance.